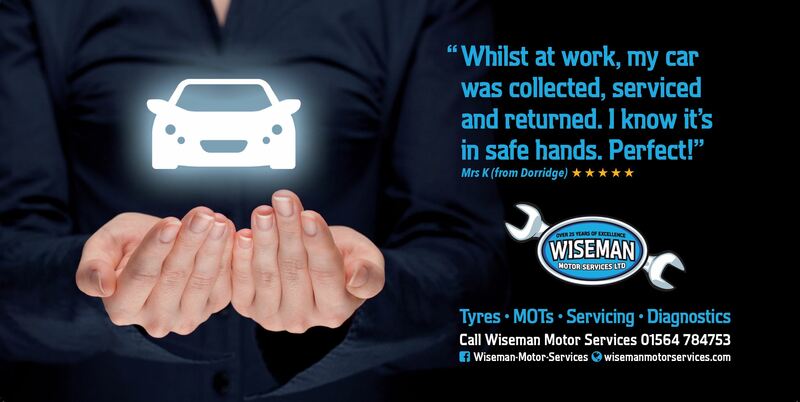 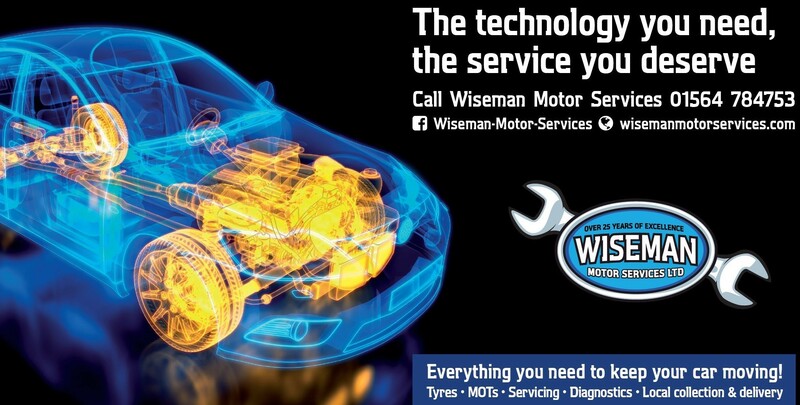 MOT Testing - Wiseman Motor Services Ltd.
Wiseman Motor Services provides a professional and comprehensive MOT test for your vehicle. 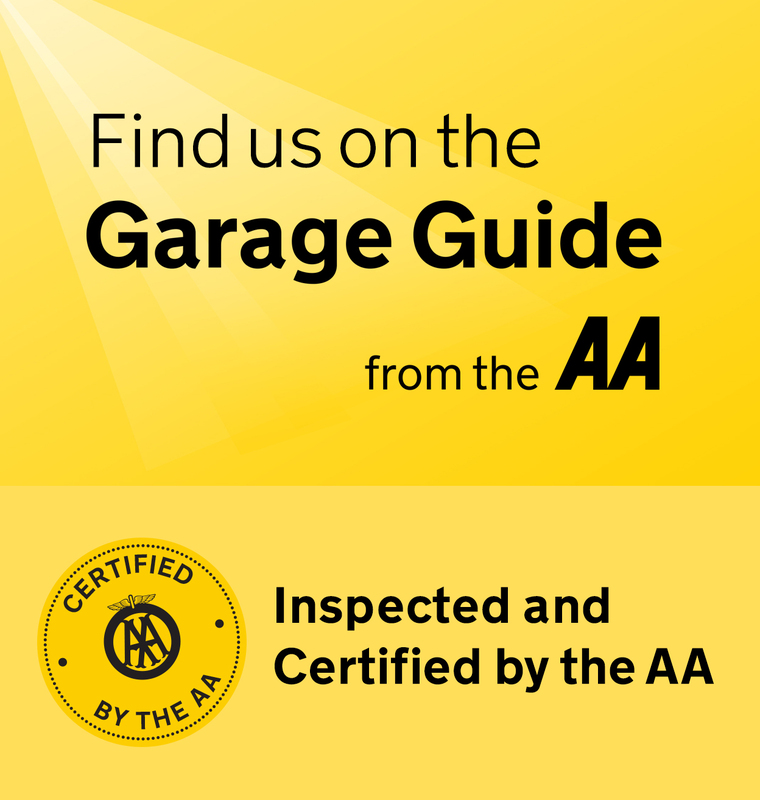 MOT tests are compulsory for all vehicles when they reach 3 years old (specialist vehicles such as ambulances require annual MOT tests from 1 year old). 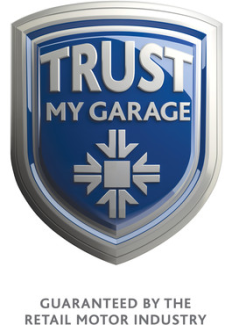 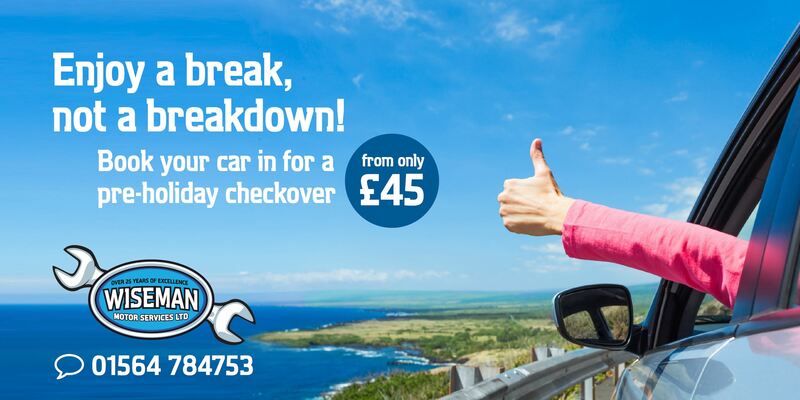 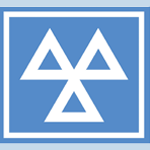 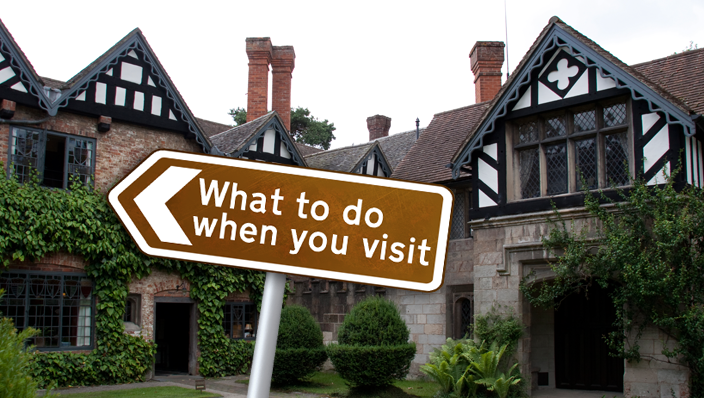 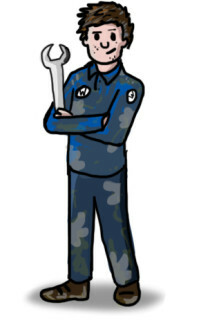 All Mot tests are carried out strictly in accordance with DVSA guidelines.